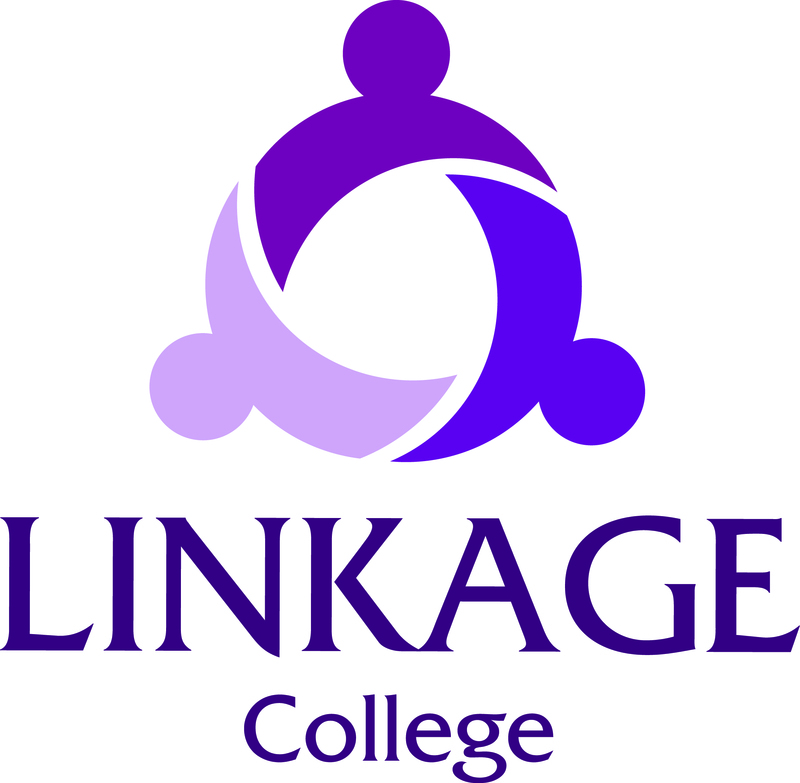 Linkage College is a long-established independent specialist college in Lincolnshire, with a compelling offer for young people aged 16 – 25 who have any form of learning difficulty or associated disability. The college has two campuses; Weelsby campus in Grimsby Toynton campus, near Spilsby and Lincoln Campus in Lincoln, offering both day and residential Study Programmes. Students receive specialist support from highly-trained and friendly staff, including; lecturers, personal and independence tutors, support staff, and where appropriate, speech and language therapists and communication and behaviour specialists. We gained recognition in our most recent Ofsted inspection for 'outstanding' outcomes for students (2013). our students have their own personalised study programme built around their own needs and aspirations. our students have the right level of support - including clinical, communication and therapeutic support - to develop the social confidence, skills, independence and mobility to build a confident future. Every student is provided with an individualised Study Programme which provides a stimulating and meaningful learning experience to prepare them for their future adult life. Study Programmes typically run over 3 – 5 days a week according to individual need. Independence Study Programmes support our students to develop confidence and skills such as: looking after a home, cooking and cleaning, developing good relationships with people, working with others, making decisions, safety awareness. Students on this programme also have the opportunity to access work-based projects and placements. Employability Study Programmes focus on vocational options, including horticulture, business administration, customer service, retail, catering and food service. All students on an employability pathway access a work placement or Supported Internship matched to their career aspirations and work towards an employability qualification. Students on this programme are also able to further develop their independence skills as appropriate. All students study Maths, English and ICT at a level which is appropriate to the individual. We are unique in the number and variety of social and commercial enterprises we manage that offer students work experiences which are second to none, in ‘real work’ environments designed to develop the skills young people need to gain and maintain employment. Our competency and qualification levels typically run from five pre-entry levels to Level 2. Higher levels can also be delivered if appropriate. With the support of our speech and language therapy team, Linkage promotes a Total Communication and inclusive environment, which enables students to achieve their communication potential. Staff are experienced in BSL, Makaton, PECs, personalised visual time tables, PCPs, cue cards, prompt cards, schedules, making choice visual cards, communication aids, iPads, objects of reference etc. 2015 saw the opening of a £430,000 grant funded Annex for learners with physical difficulties/disabilities at the Weelsby Campus. Over 2 floors, this purpose built building has automated door opening, hoists, physiotherapy, counselling/teaching facilities, wheelchair storing and charging facilities, wet/changing rooms with specialised toileting and showering facilities and a medical room. All our impressive accommodation is registered with the Care Quality Commission and staffed 24 hours a day. Each residential student has a detailed Care Plan in place and our expert staff ensure that all their needs are met, not only on an academic basis but socially and personally too. We have a 36 week academic year. We also offer 52 week placements. The college day is from 9 am to 4 pm Monday – Friday and our residential services can provide support 24 hours a day. Wheelchair storing and charging facilities. Referrals can be made by parents/guardians, schools, professionals or the young person themself. Our doors are always open. We are delighted to meet prospective students and their families and visitor /open days are held regularly. We can supply application packs and once completed forms are returned to us, we consider an individual’s needs to determine whether a placement at Linkage would be suitable. In most cases an assessment is then arranged. New students usually join the college at the start of the Autumn term in September, but it’s possible to start a course at other times of the year. Students generally stay with Linkage for one to three years. Linkage College also offers specialist autism provision in the form of STAR houses (Specialist Transitionary Autism Resource). This very successful and bespoke specialist provision enables young people with more complex needs to successfully access, and benefit from, specialist Further Education. Based in one of our residential training houses the provision offers a stepping stone into the wider environment of college and the community. This service is already delivering remarkable results and helping to shape how similar services are developed in other parts of the country. Linkage College offers a daytime and residential timetable in a safe and supportive environment for young people aged 16 – 25 who have learning difficulties or disabilities. Study Programmes are available 3 – 5 days according to individual need and are based around independence or employability. The college day runs from 9 am to 4pm. learning continues after 4pm and over weekends for our Residential learners. Independence: personal and skills development, work-based projects and placements, working with others, safety awareness (personal, travel, home and e-safety), decision-making, home and household management, time-management. English, Maths and ICT are embedded across the whole of the curriculum offer. Employability: vocational options include Horticulture, Business Administration, Customer Service, Retail, Catering, Food Service and a vocational ‘carousel’ which offers students the chance to sample a range of experiences. Learners are given the opportunity to access a work experience placement or Supported Internship. Awards and qualifications include: English, Maths and ICT at Entry Level 3 – Level 2/3; Creative Media at Entry Level 3 – Level 1; Certificate in Employability and Personal Development at Entry Level 3 – Level 1; Edexel Art / Performing Arts at Level 1; Sports Leadership Award at Level 1. We also offer ‘employability’ qualifications across a range of areas such as Horticulture, Retail, Customer Service, Hospitality and Business Admin to reflect the aspirations of learners. Linkage offers a specialist autism service through the provision of STAR houses (Specialist Transitionary Autism Resource) which brings together the concept of enabling physical environments, extended transition pathways and personalised education programmes and support in a service that offers a stepping stone into the wider environment of college and the community. We have a specialist ICT resource at each of our campuses where students are supported to develop their IT skills, including online / blended learning opportunities. Linkage was graded ‘Outstanding’ for student outcomes at its last Ofsted inspection (2013). Our ethos as a specialist independent provider for young people with SEND is that we consider it vital that each learner is provided with a personalised study programme that will provide a stimulating and meaningful learning experience and that will prepare them for their future adult life and realise their aspirations. ‘Learning by doing’ is a feature of most Study Programmes and learning is differentiated in every class to ensure that students achieve their learning outcomes which form part of their personalised programme. Every learner has their own unique timetable and Individual Learning Plan (ILP) based upon their assessed needs on entry. Their progress is tracked through achievement of targets, medium and long term goals, towards an agreed destination statement, in order to show progress and Value Added. Where this is not appropriate to be accreditation-based it will be demonstrated through RARPA. The ILP is reviewed and revised regularly to ensure that we continue to stretch and challenge our learners. Linkage offers a Total Communication / inclusive environment which enables students to meet their communication potential. Each student has a Personal Tutor whom they meet with on a daily basis. They hold one-to-one tutorials and drop-in sessions for students where extra help and advice may be required. They work closely with other staff to ensure that students get the right amount of support that they need, help with personal or relationship difficulties and help work on any issue that could affect a student getting the most out of their time at Linkage College. Learning assistants accompany some students in class and support differentiation to / adaptation of learning activities. A specialist multi-disciplinary team is also on hand to meet every student’s needs, including specialist support for students with Autistic Spectrum Conditions. We believe that developing confidence and self-esteem is integral to our work with young people and fundamental to enabling learners to progress and realize their potential. We have a dedicated Makaton specialist, behaviour consultant, team of speech and language therapists, learner engagement team, physiotherapist and psychological and psychiatric consultants.